Bladins School offers a high-quality education for Swedish and International students in the Öresund region. Bladins is unique among schools. Ever since the foundation of the school in the mid-1800s up until today, the school has been characterized by combining its smallness with big ambitions. Bladins has a Swedish and an International part. 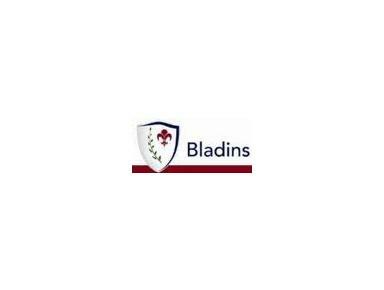 Bladins International School is authorised by the International Baccalaureate Organization to teach the Primary Years and Middle Years Programmes. The Swedish part offers education from Pre-school to Upper Secondary School. Bladins is a guarantee of high quality education in an inspiring environment. We empower students to reach their full potential as responsible citizens in a global world.